While the story of Fight House martial arts club is not as tumultuous and vivid as some stories out of ancient Chinese or Japanese epos tales, still we have more than 20 years of our proud history. It was in 1996, when the founder of the club, Hans Breuter was still considering whether to go the college for getting a law degree or pursue a career of teaching martial arts for the living. Luckily for 15, 00 students he and his Trainer have taught since, Hans decided that founding a school of his own would be the best decision. During those 20 years Hans and his colleagues have achieved a tremendous level of success, helping thousands of individuals in becoming more empowered! Developed a few years ago by a martial arts enthusiast and a renown trainer Dasha Libin Anderson, MS, NASM-PES, NASE, MKC, M-KBI, this kind of kickboxing puts more emphasis on mixing the best of the CrossFit practices with what a kickboxing can achieve for a female workout routine. As of now this martial arts facility has expanded to offer 6 different martial services, with more than 25 fighting Trainer available for helping the students. Mixed Martial Arts (MMA) – The Fight House Mixed Martial Arts program (MMA) helps our students utilize Brazilian Jiu-Jitsu, Muay Thai and Wrestling. It helps students combine their stand up and ground game to be balance in self defense. We teach the most ancient time-tested arts. We share all the principles and philosophy of oriental martial arts. Check out our Spring and Summer Special for Adults Kickboxing and Kids Martial Arts! We are proud to announce that this special . Congrats Shawn Noppert on earning his Judo green belt from Sensei Kevin costello. Shawn is also the wrestling coach. You can write to us or contact us via phone to clarify the questions you are interested in. 1. What's Best for Your Kid: Karate or a Jiu-jitsu class? 2. Is Boxing a Martial Arts? We teach the most ancient time-tested martial arts. We share all the principles and philosophy of oriental martial arts. 12 individual classes with a master. Check out our Spring and Summer Special for Adults Kickboxing and Kids Martial Arts! 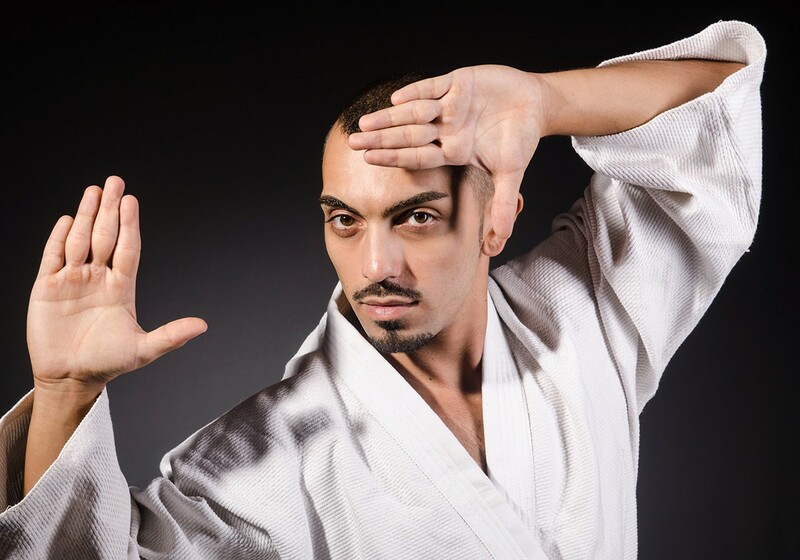 Kids Martial Arts classes in Rockaway, New Jersey offer kids amazing benefits! The kids martial arts programs at Fight Club. Mixed Martial Arts (MMA) – The Fight House Mixed Martial Arts program (MMA) helps our students utilize Brazilian Jiu-Jitsu, Muay Thai and Wrestling.